Liverpool Football Club have confirmed Jonjo Shelvey has completed a transfer to Swansea City. The 21-year-old spent three years at Anfield after joining from Charlton Athletic in May 2010. In total, he made 69 appearances for the Reds, scoring seven goals. 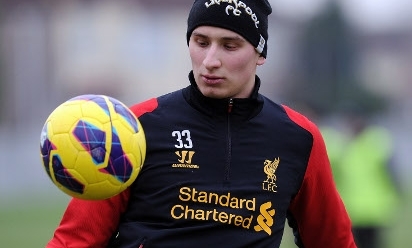 Everybody at Liverpool FC would like to wish Jonjo all the best for the future.